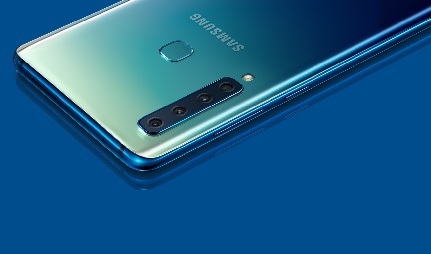 The world’s first quad camera on a smartphone, the Samsung Galaxy A9 combines an intelligent camera system with a dazzling 6.3 inch FHD display, and cutting-edge processing unit. Delivering on both style and substance, the Samsung Galaxy A9 is a stunning handset with a distinctive design. 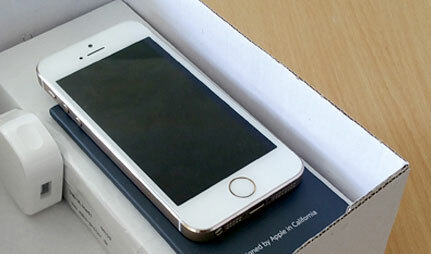 Just 7.8mm thick with sleek curved edges and premium 3D glass, it's a pleasure to hold. The Samsung Galaxy A9 also sports a 6.3-inch Full HD+ Super AMOLED screen, that utilises Samsung's Infinity Display technology. Expect nothing less than sharp, detailed images and vibrant colours when using this device. Budding photographers will love the camera on the Samsung Galaxy A9. In fact, it's a world first. 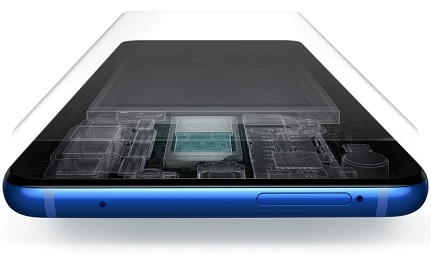 Never before has a smartphone featured a quad lens camera which you'll find located on the rear of the A9. The main camera measures a whopping 24MP, and it works with the 5MP depth camera to let users manually adjust the depth of field on a photo. On board there's a 10MP telephoto lens too, and an 8MP ultra-wide lens camera to help you squeeze more into one shot. As for the front-facing camera? You certainly won't be disappointed with the 24MP selfie shooter. 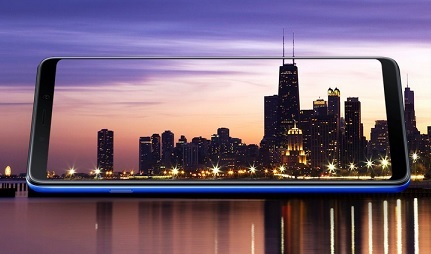 There's plenty of power packed into this streamlined smartphone. The Galaxy A9 runs on Android Oreo straight out of the box and can be upgraded to the very latest operating system - Android Pie - immediately. 6GB RAM, a cutting-edge octa-core processor and a 3,800 mAh battery will all ensure a seamless, all-day performance.